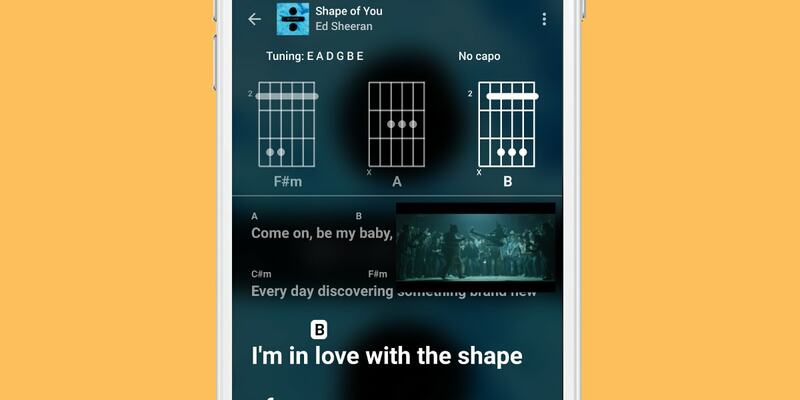 Chords and lyrics that move along for all your favorite songs, at one place. 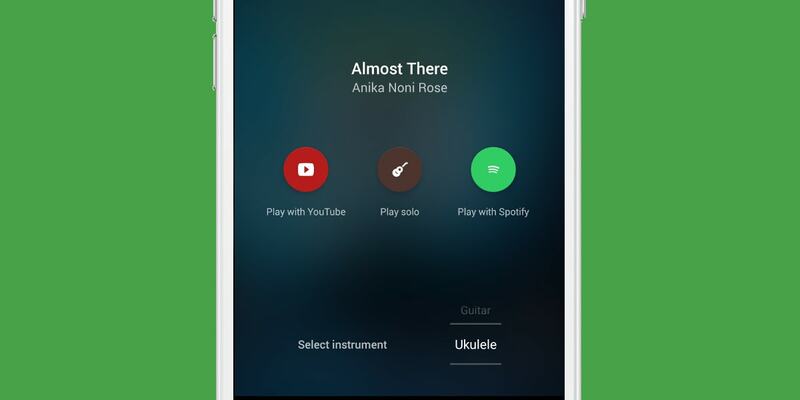 Playing guitar has never been this easy. Guitar and ukulele chords, for your favorite songs. 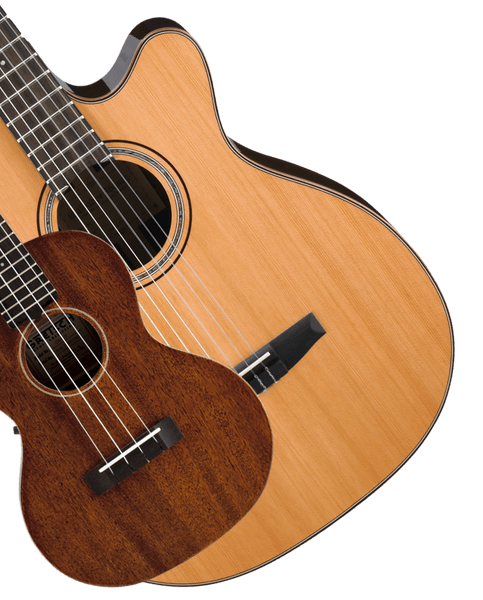 Learn guitar & ukulele songs easier, and faster than ever. All your favorite songs from well-known artists are here. Practice with chord labels and shapes that move along. Fire up your favorite song and start jamming right away. Play solo with your group of friends or use YouTube / Spotify audio to have your own little jamming session with background music. Easily switch to guitar or ukulele before playing a song. 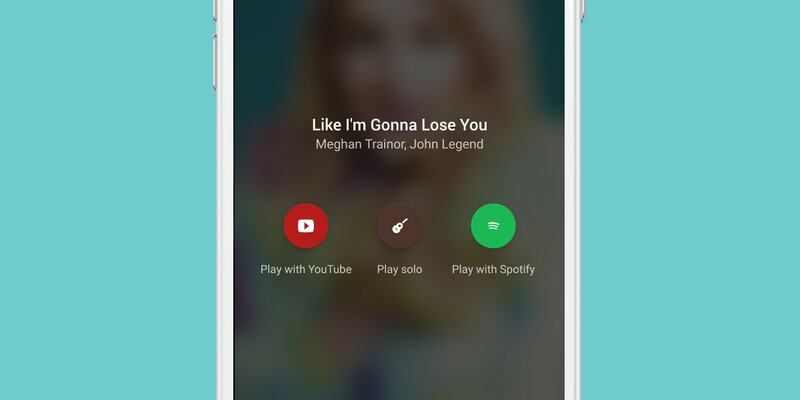 Having trouble catching up to a song? Just slow it down and learn easier. 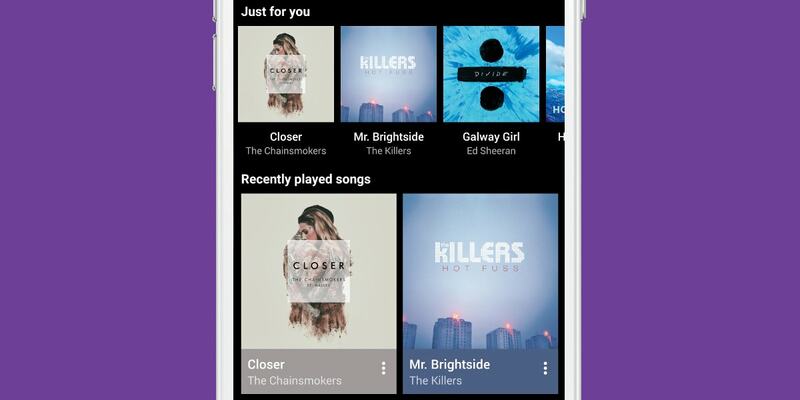 Get song recommendations or choose songs to play from an extensive song catalog. A new and revolutionary way of guitar playing. 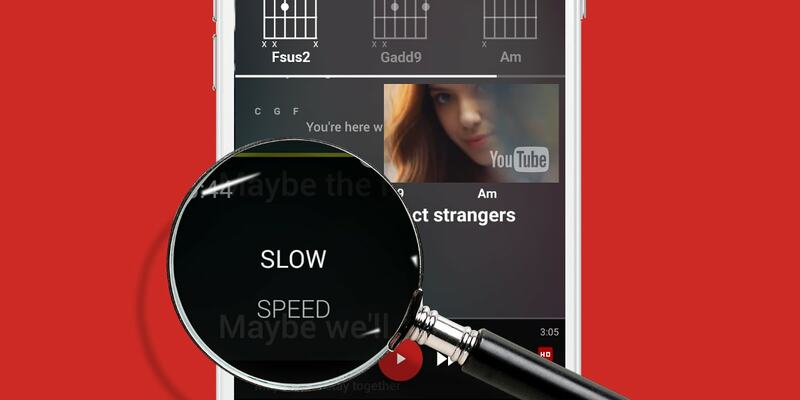 Discover features that help you learn songs like never before. All at your fingertips. Sign up now and get an invite to try an early version of Chord Genius. Copyright PT Chorus Digital Indonesia © 2017. All rights reserved.